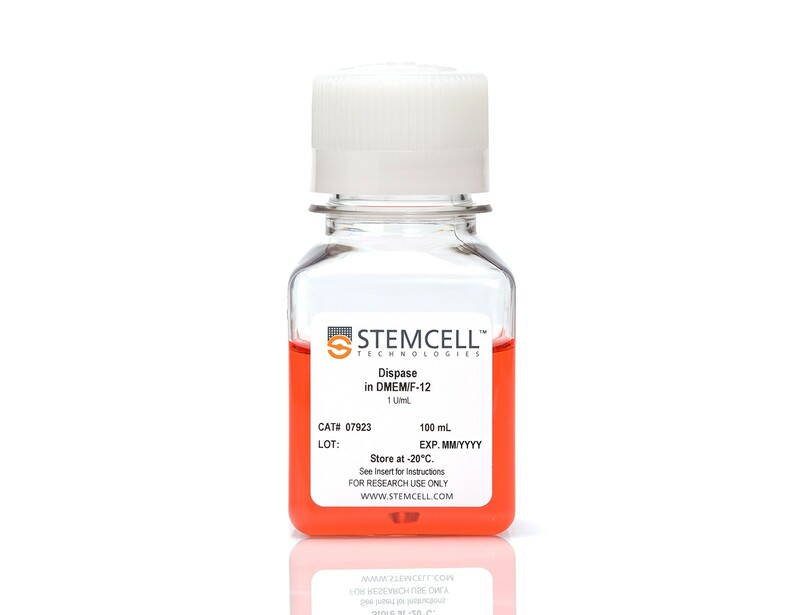 Mouse embryonic stem cells (ES cells) are pluripotent cells derived from the inner cell mass of day 3.5 blastocysts. 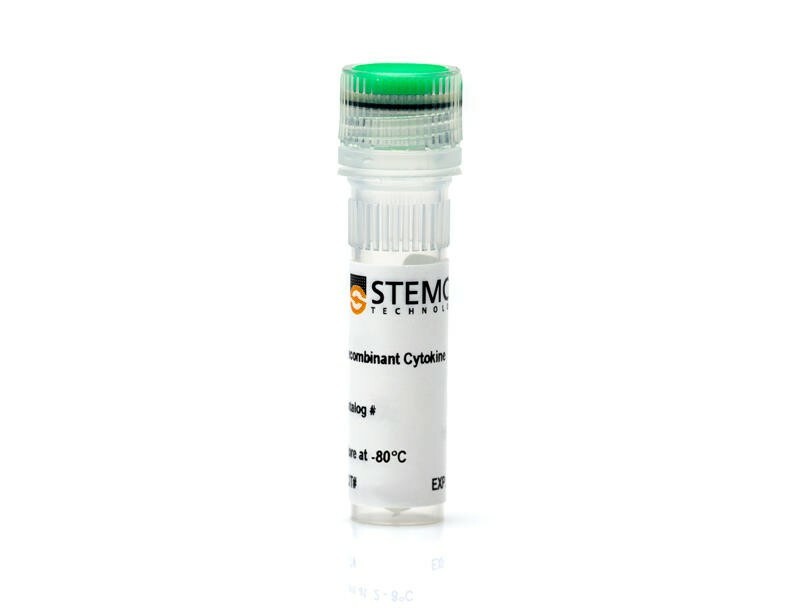 See MoreThey can be maintained in vitro for extended periods without loss of their capacity to contribute to all cell lineages when re-implanted back into a blastocyst. 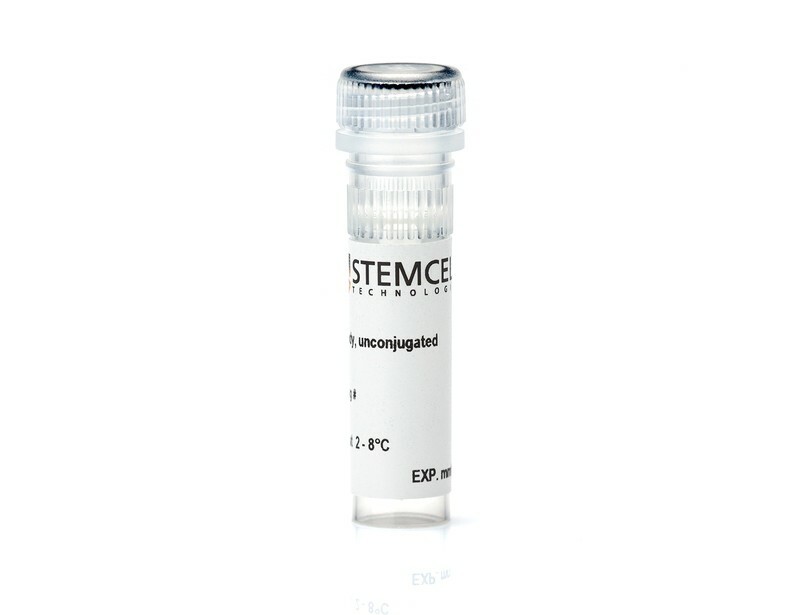 The pluripotency of mouse ES cells, combined with their ease of genetic manipulation and selection, has revolutionized gene analysis studies in vivo via the generation of transgenic, chimeric and knockout mice. 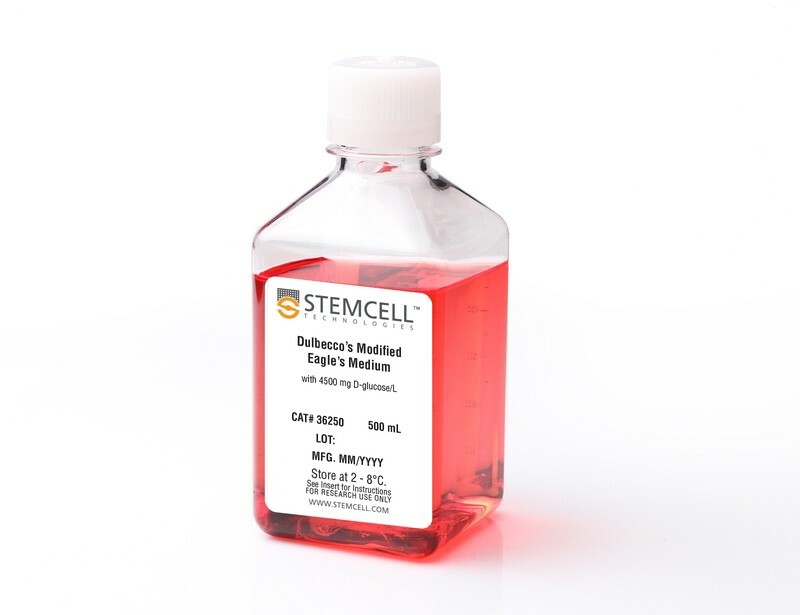 Culture of mouse iPS cells and ES cells requires the use of carefully pre-screened cell culture reagents to ensure retention of pluripotency. 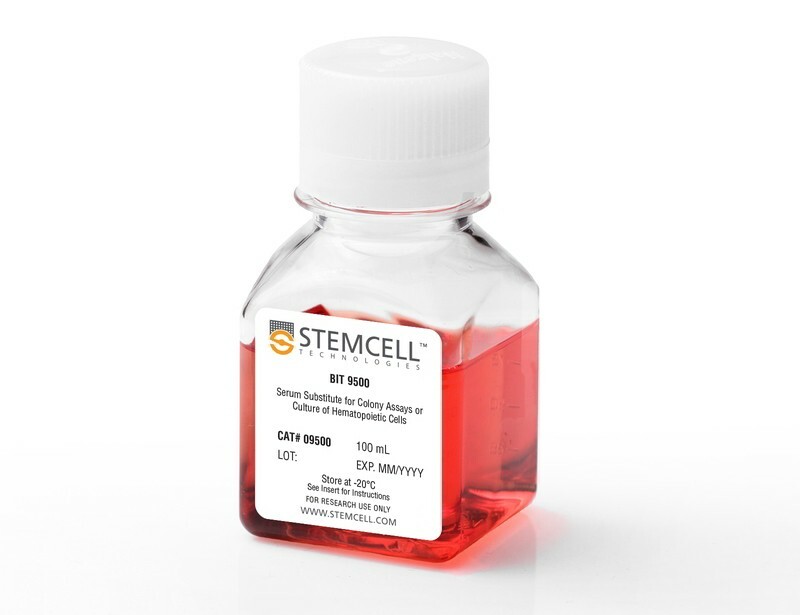 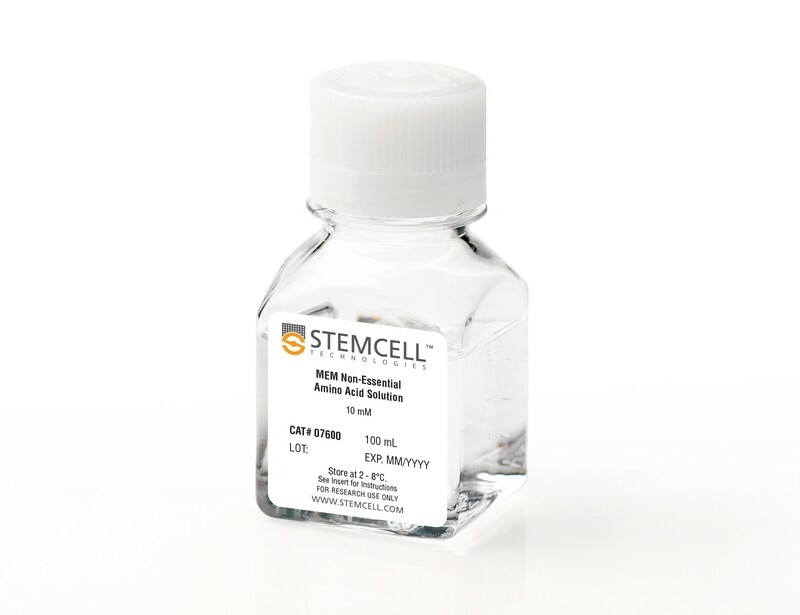 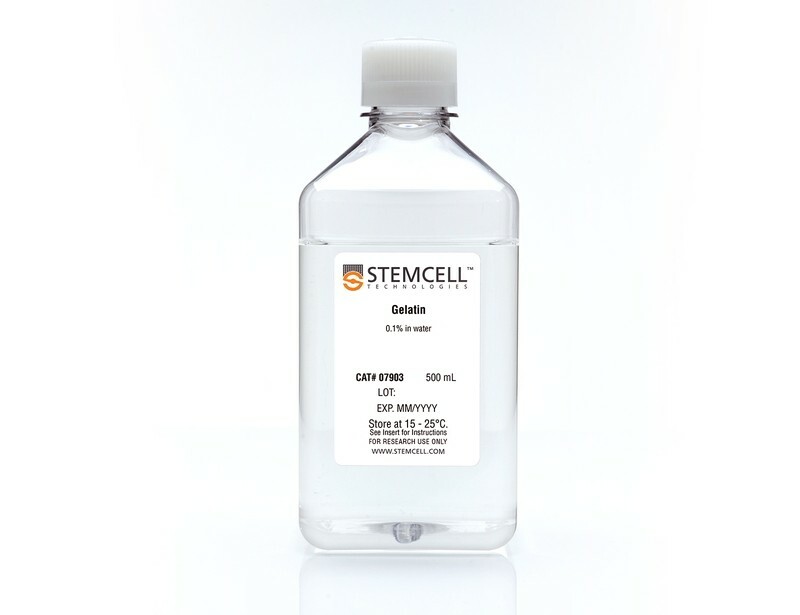 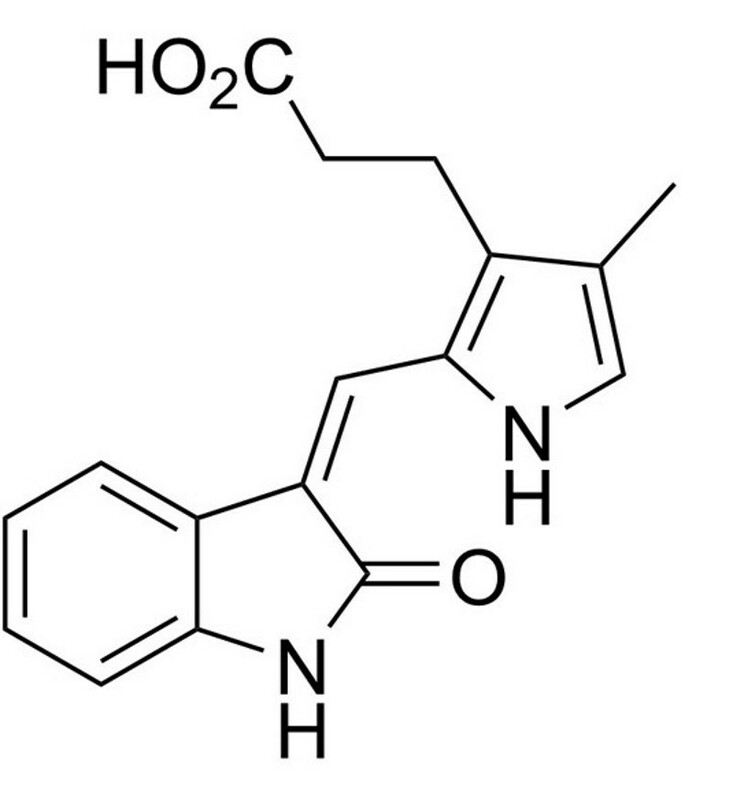 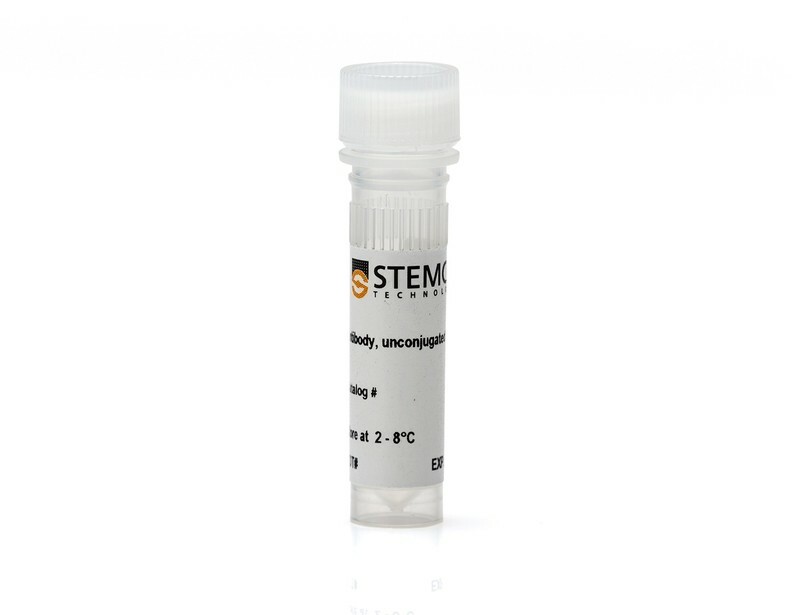 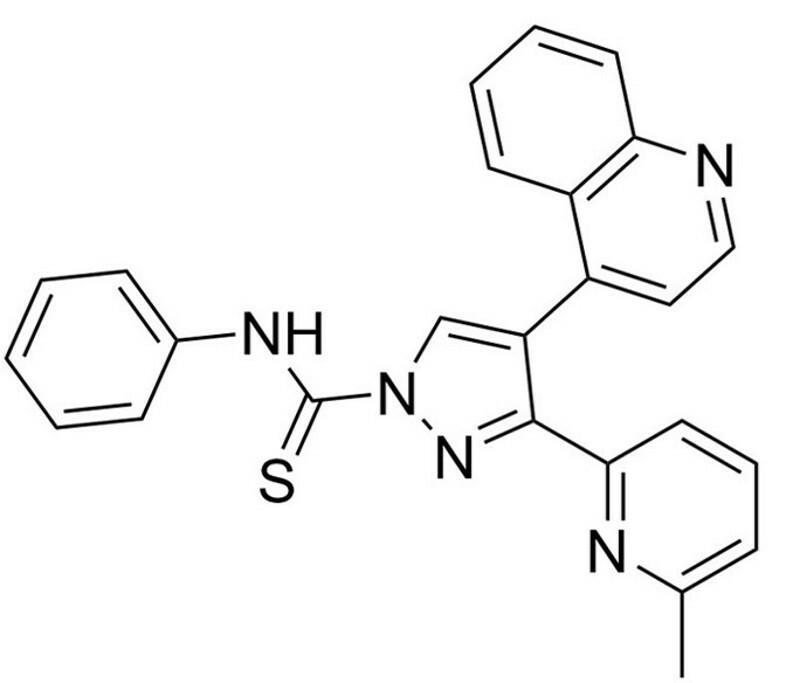 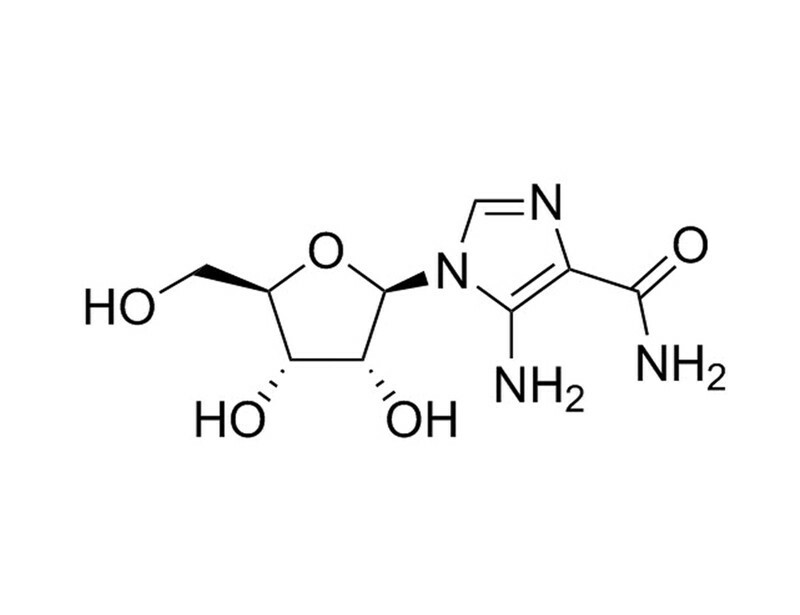 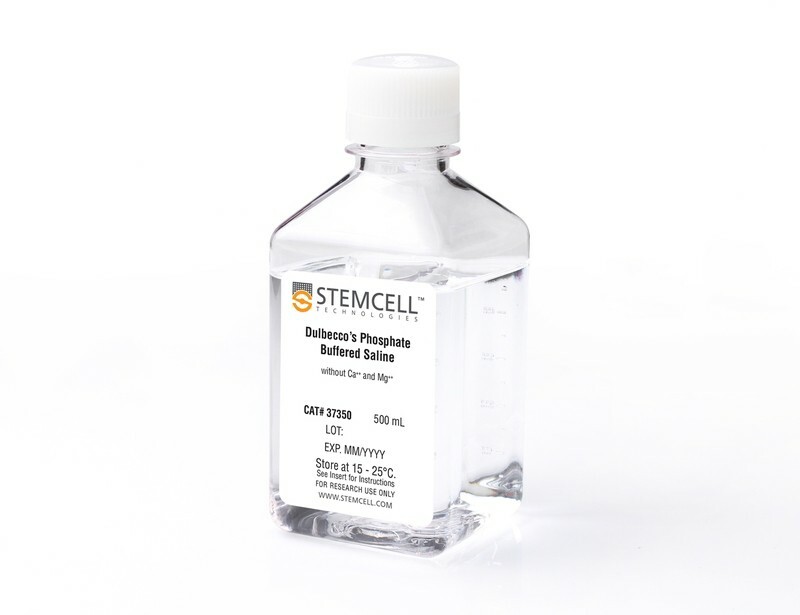 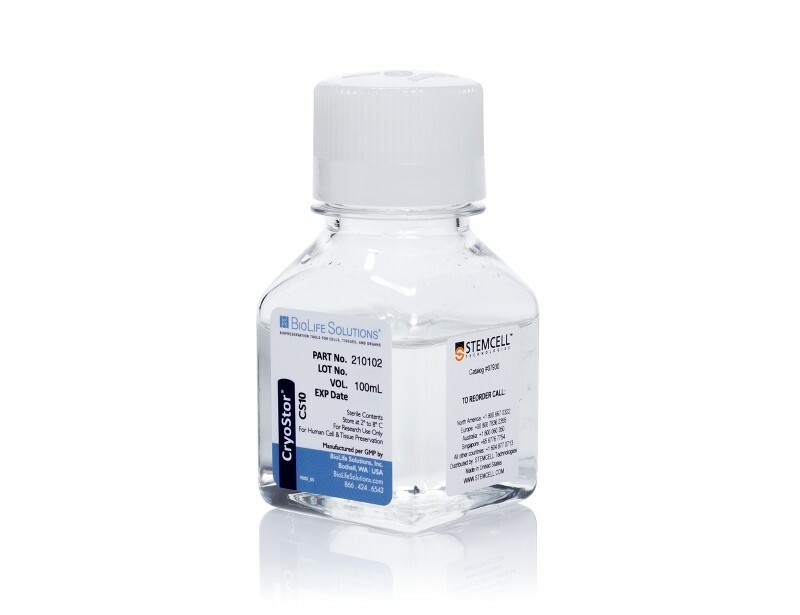 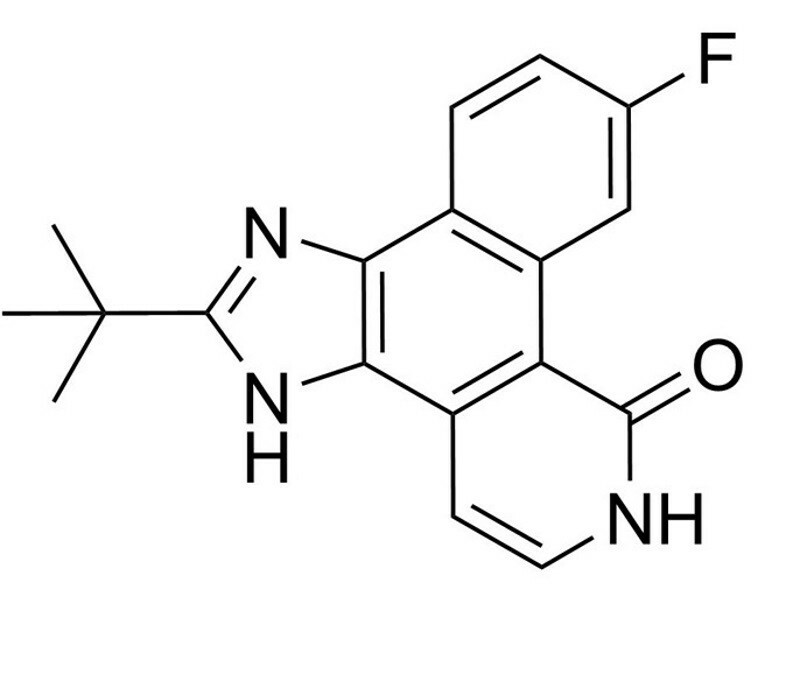 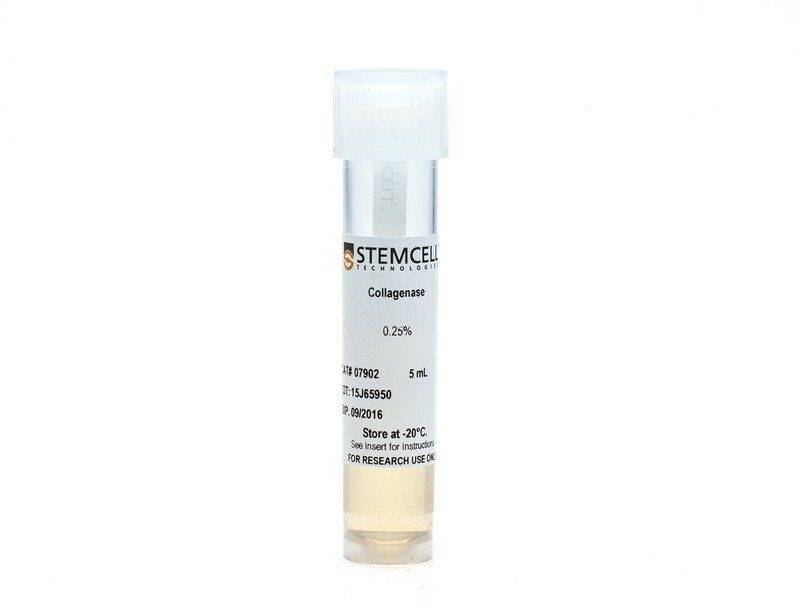 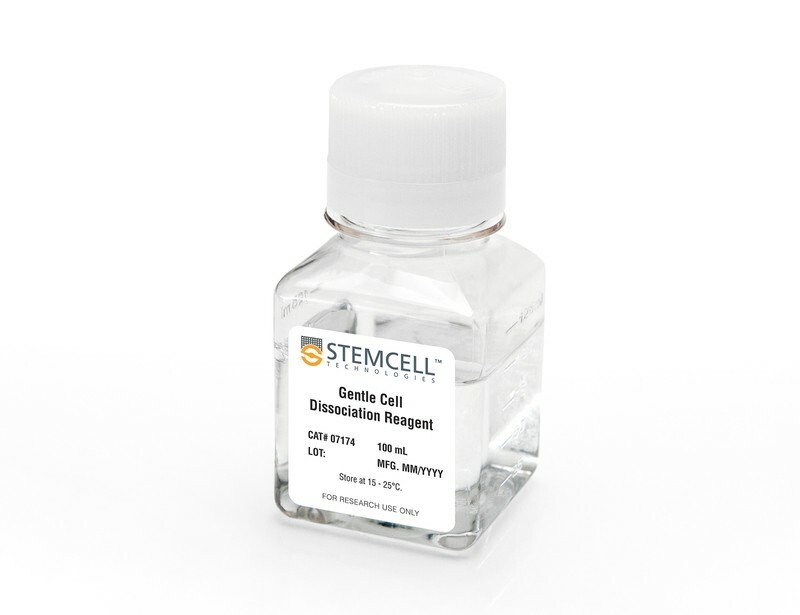 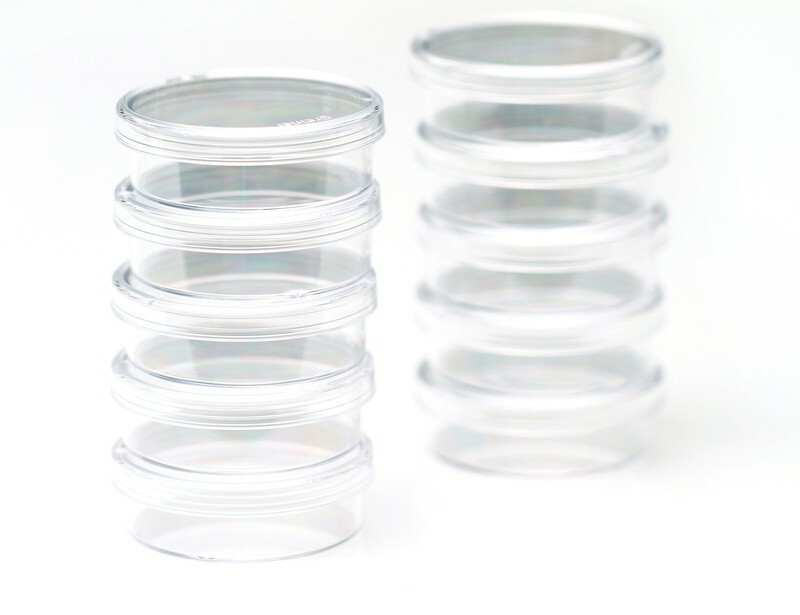 Use our complete kit for maintenance of high quality mouse pluripotent stem cells. 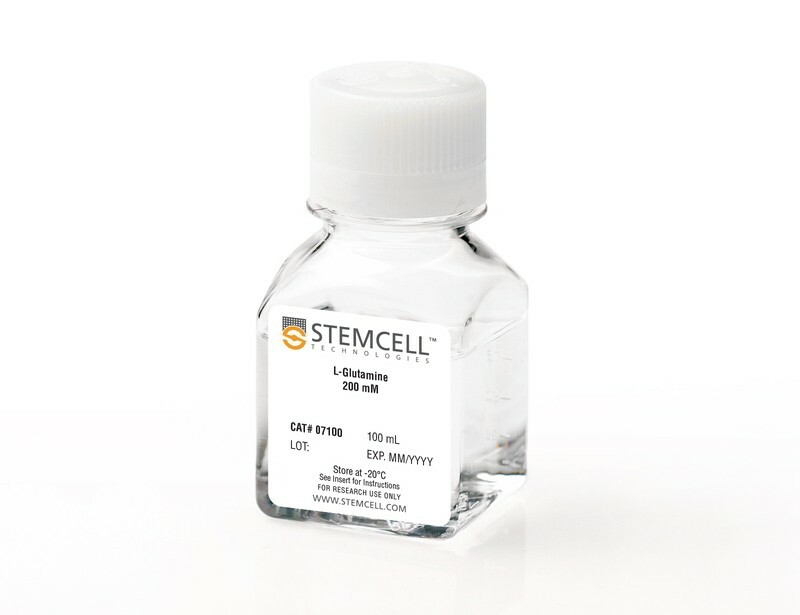 For characterization of undifferentiated cells, use our primary antibodies to detect expression of cell surface markers and intracellular transcription factors.